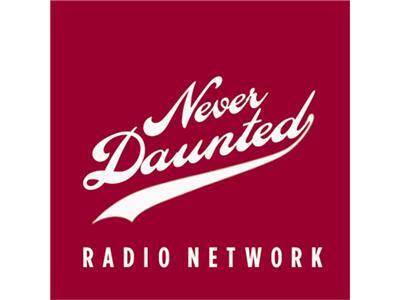 1 Month Anniversary Show, or, "Bald people are disabled too"
Tonight, on the Never Daunted Radio Network, we celebrate our one month anniversary. While it's only a party of one, it'll be the best party six people will ever be witness to. Later, your humble host will recall the time he went on a first date while on mushrooms. You will believe in romance in ways you can never imagine. Finally, we'll talk about the time I crashed a funeral. All this, and your stunned silence in place of your calls, tonight on the Never Daunted Radio Network!